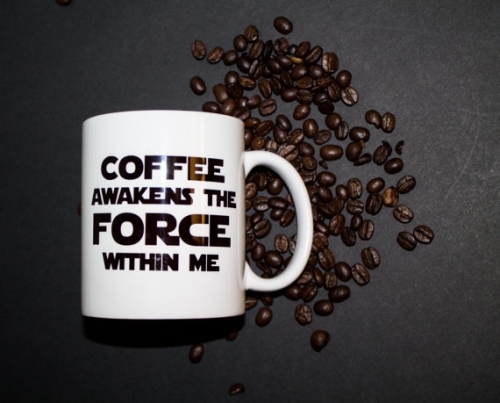 The new Star Wars episode "Star Wars: The Force Awakens" is now on in the cinemas and the first weekend's ticket sales broke all the records. 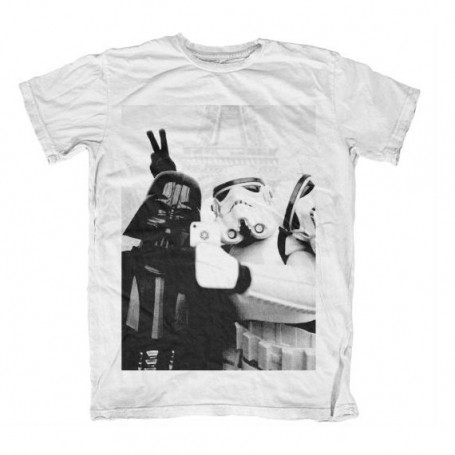 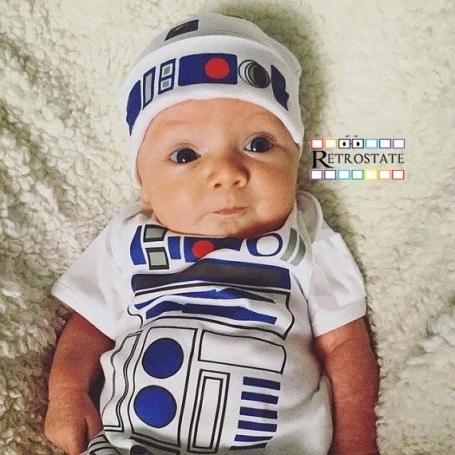 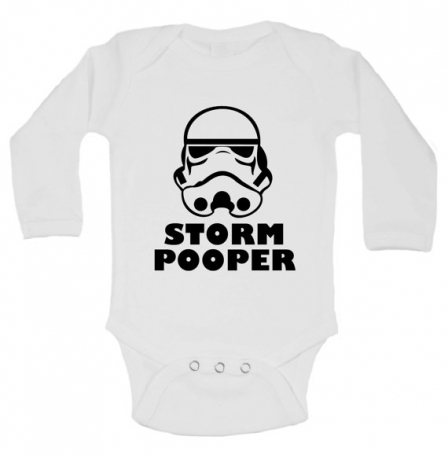 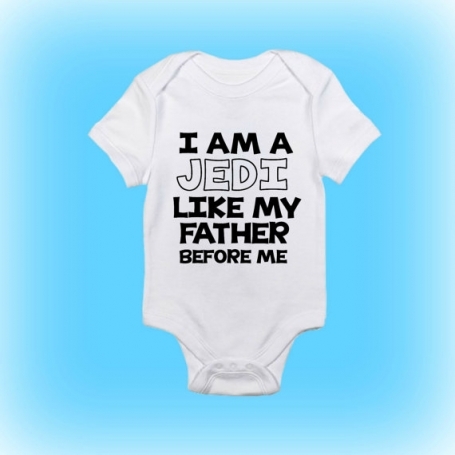 Thirty years after the release of the first ever Star Wars movie, this is one of the most expected films this year, and Star Wars items became the most desirable gifts for Christmas not only for kids but also for adult fans of this epic movie. 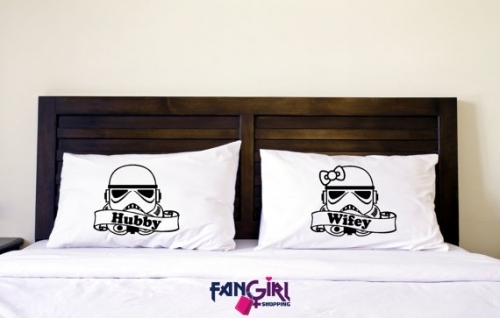 Apart from the burning desire to own a single lightsaber or a mask of a Stormtrooper, there are plenty of other items, such as décor items that can turn your home into a Galaxy far far away, or there are items that will remind you to stay in the light sight of the Force. 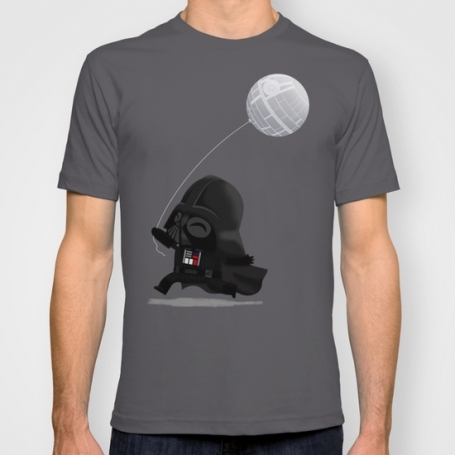 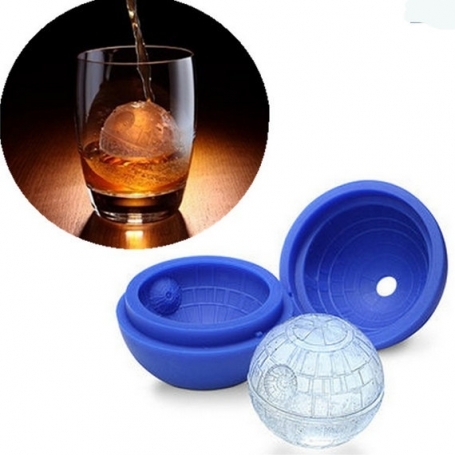 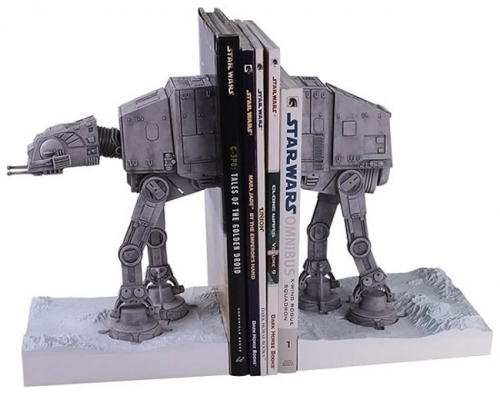 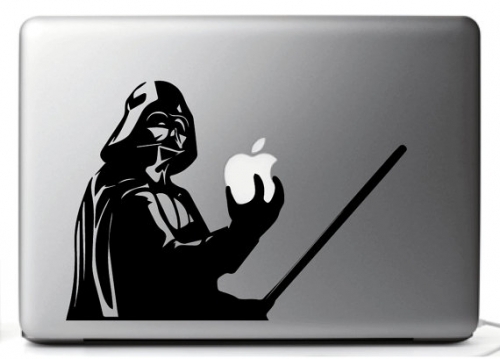 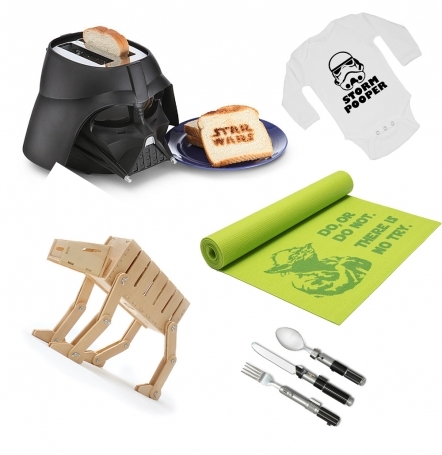 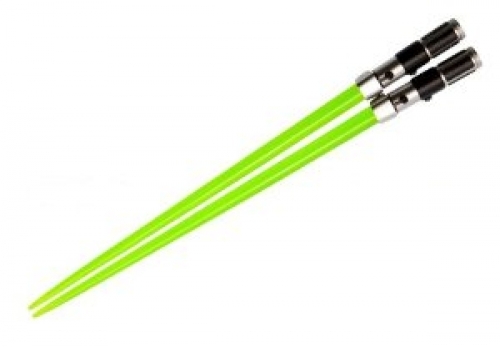 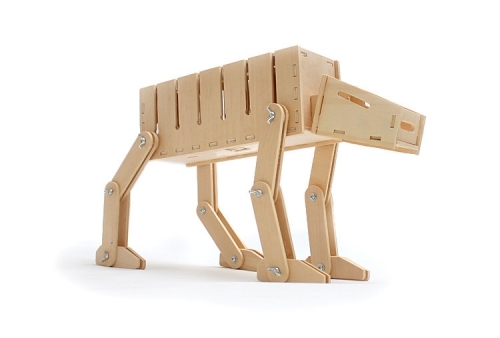 Let's have a look at the best ever gifts for die-hard Star Wars fans. 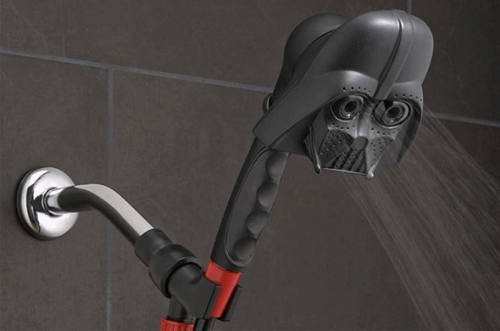 Though we sadly said goodbye to Darth Vader at the end of the first trilogy, it still remains the most beloved character of the movie and comic books. 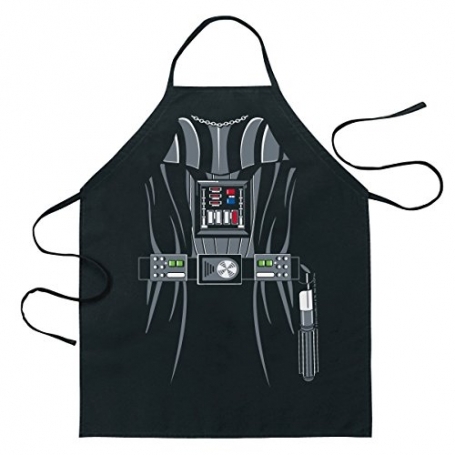 Here are some cool gifts for the real fans of the most beloved villain. 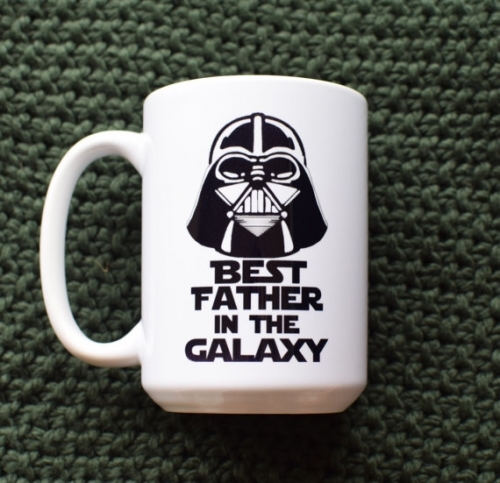 A Mug For the Best Father in the Galaxy!! 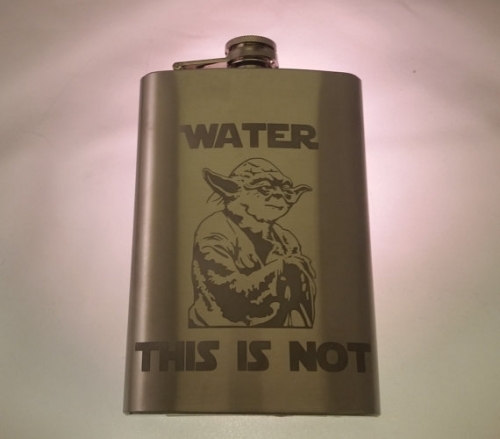 Yoda - the best character is. 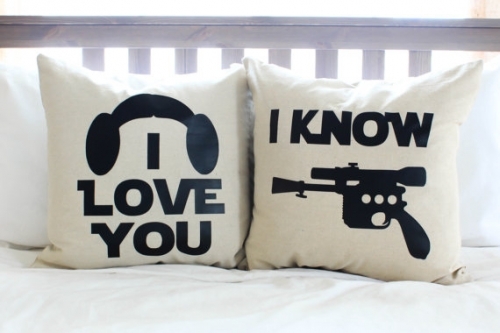 We all him love. 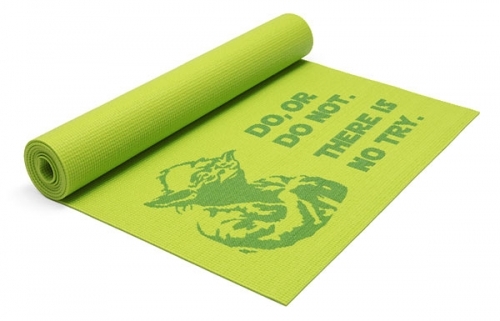 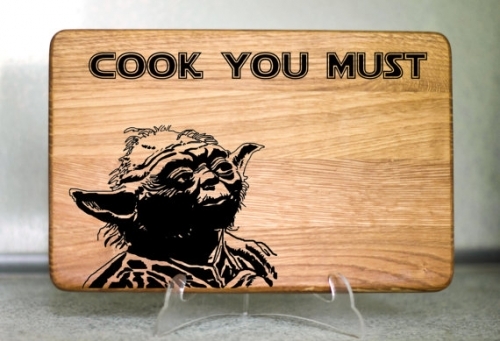 What Yoda Says You Must DO! 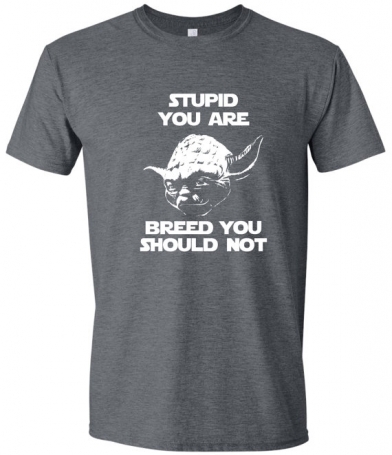 Yoda's T-shirt you must wear! 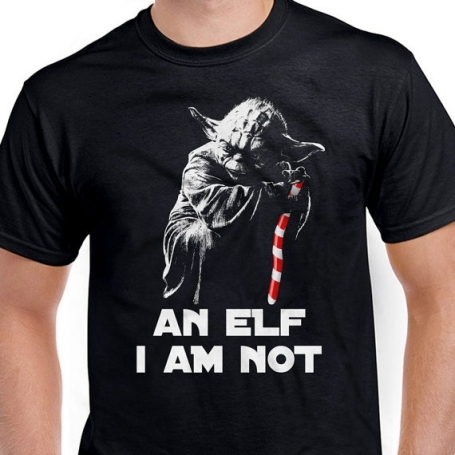 Of course, you are neither elf, nor hobbit! 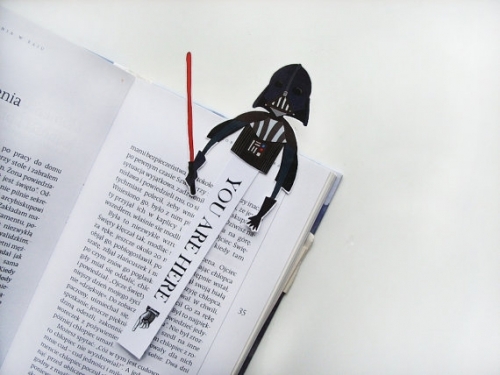 LIVING IN A GALAXY, FAR FAR AWAY! 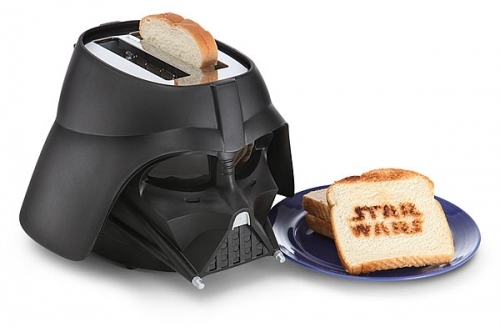 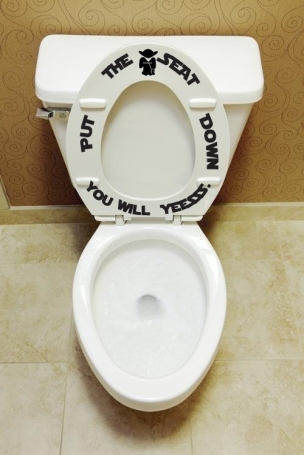 AAAAAAA, THIS IS THE BEST TOASTER EVER!!!!! 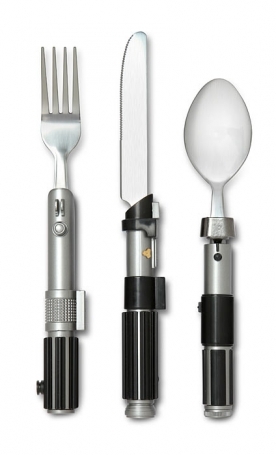 Use lightsabers when eating noodles! 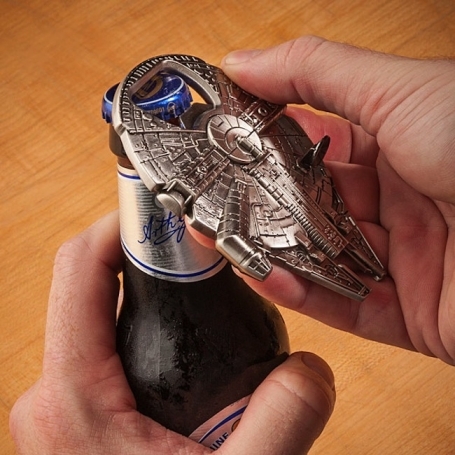 And the Millennium Falcon to open a beer! 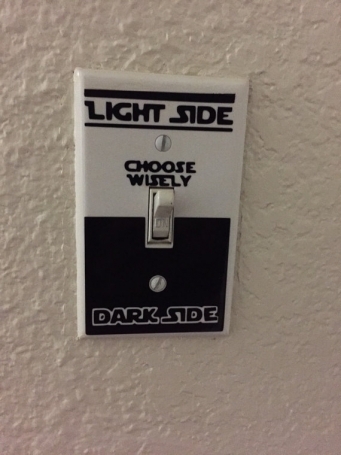 Keep the light side, Luke!